To help you reach your goals, we get to know your business intimately, together with the environment in which it operates. Our partnering approach and commitment to client service will ensure that timely and effective advice is provided and the most productive outcomes for your business are achieved. In today’s highly competitive and complex business environment, it is crucial that the corporate adviser you choose is not only technically proficient, but has the creativity to drive your business to the next level. It is crucial that the auditor you choose is not only technically competent but also thoroughly understands your business. At Hall Chadwick we devote the necessary time to understand your business. Hall Chadwick appreciates that every industry is unique, which is why we take a tailored approach to your specific business needs. Each service is actively managed by our Partners and Directors, providing you direct contact with experts and the highest level of business advice. Our offices are located in Australia’s major cities to assist clients anywhere around the country including Sydney, Perth, Melbourne, Brisbane and Darwin. Every industry is unique, which is why Hall Chadwick take a tailored approach to your specific business needs. As one of Australia’s leading accounting firms, Hall Chadwick is experienced in providing specialised solutions for a wide range of industries and business environments. Our business advisers and tax experts add value to your business through the use of leading edge techniques and immediate access to the resources of our international network. Hall Chadwick is one of the largest and most experienced accounting groups in Australia servicing clients in every major capital city and many regional centres in Australia. 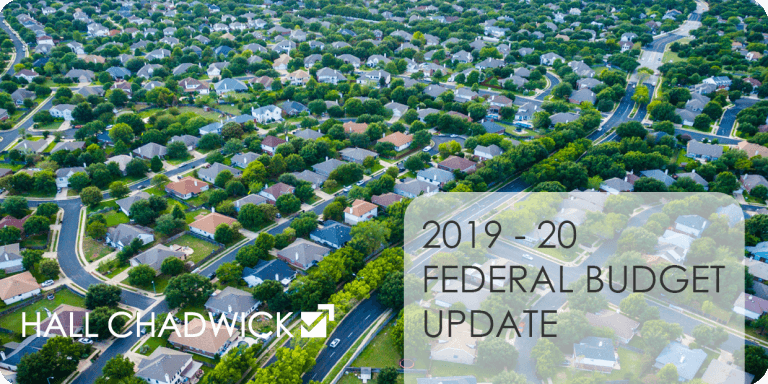 The Queensland Building and Construction Commission (QBCC) has recently announced changes to their Minimum Financial Requirements (MFR) policy. The premise for the change was to ensure that licensees are financially viable and to better monitor companies at potential risk of insolvency or collapse. 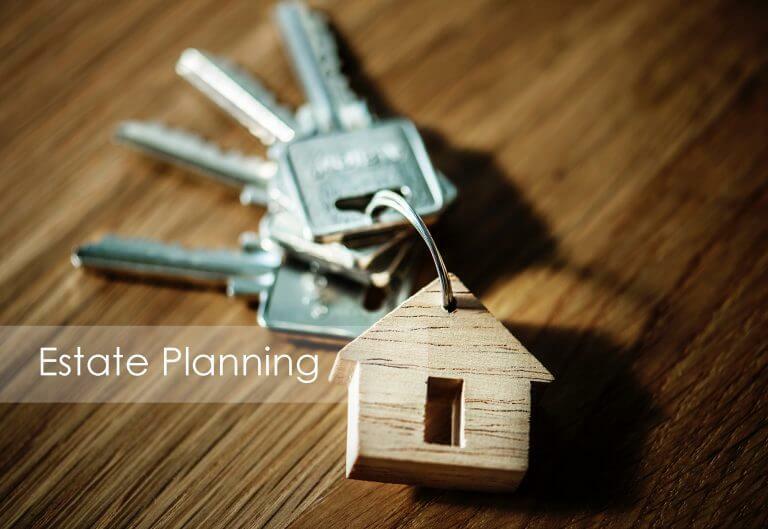 Estate planning may not be the most comfortable topic to discuss, however it is an integral part of your overall financial plan. It is much more than having a standard will prepared, estate planning is about having the peace of mind that your assets and affairs will be taken care of should you pass away. Hall Chadwick is a member of PrimeGlobal, an Association of Independent Accounting Firms. As one of the five largest associations of independent accounting firms in the world, PrimeGlobal member firms offer a powerful range of services and industry expertise to meet your needs – around the globe, around the clock. © 2018 Hall Chadwick. All Rights Reserved.